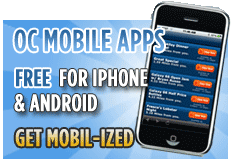 Create your customized Ocean City Maryland vacation package! Plan your trip in advance and get steep discounts. At Ocean City Packages you will receive preferred prices on area attractions and dining while booking your hotel stay. Best prices guaranteed - you can't beat these deals! OceanCityDeals.com is the largest single place to receive all the best deals in town. Deals are updated daily by the local business to ensure the best deals in town. Whether you are a visitor or a local you can save money in Ocean City, Maryland. You can play games to win FREE prizes and tally up high scores to continually win prizes. OCisFree.com allows you to really get FREE stuff along with your hotel reservation. Check availability and your hotel and claim the free items that are offered. Once you confirm your reservation your free vouchers will be waiting at the hotel once you check in. 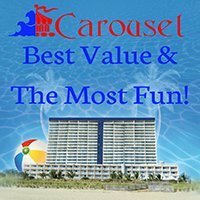 Use your vouchers and enjoy the best deals in Ocean City Maryland!